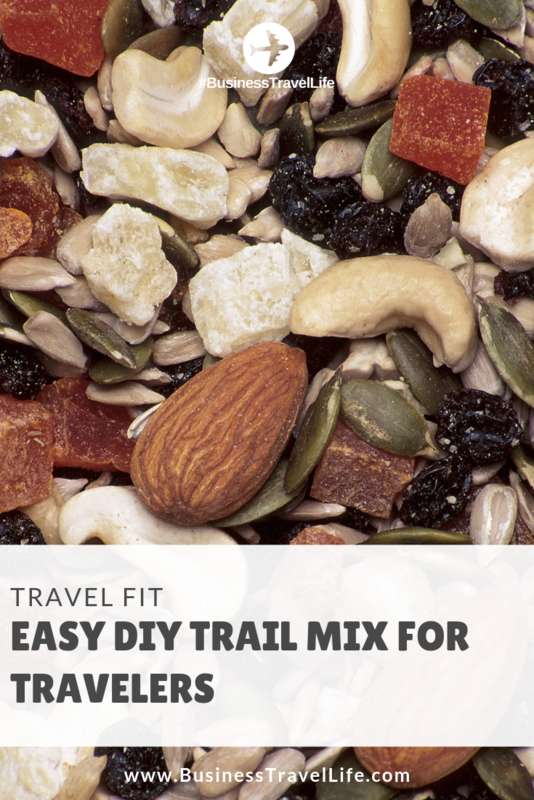 Pack you own travel snacks with these (mostly) healthy DIY trail mix variations. 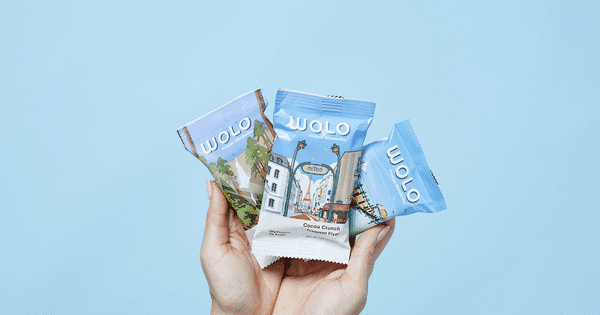 Whether you are driving 250 miles to see a client or flying 2,500, it is unlikely you will make it the entire journey without grabbing a snack. Trail mix is a popular on-the-go snack because it usually fairly healthy, not messy, provides energy and is easy to find. Like many other pre-packaged snacks, portion size is the challenge with trail mix. I am the first to admit that on more than one occasion, I have purchased a bag of the tropical trail mix at the airport, and accidentally devoured the entire bag over the course of a travel day. It is an easy mistake to make, especially if you are prone to eating when you are bored. 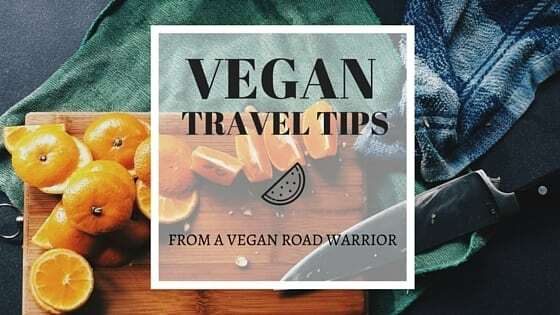 Instead of relying on portion control during travel, try making your own trail mix. You can make a big batch and then portion each serving size out into a small bag or containers to take on your trip. If DIY trail mix is not something you have time for, simply pack a few small Ziploc bags and portion out the larger bag of trail mix before you start snacking. 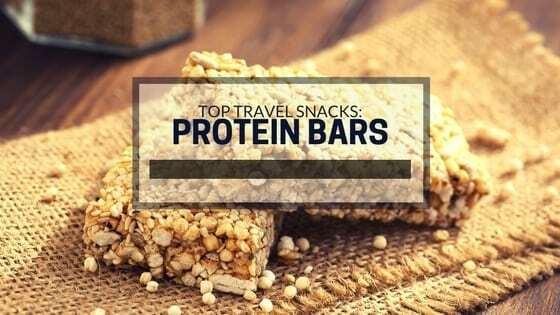 Portion control is the key to healthy snacking (and a healthy travel lifestyle!). 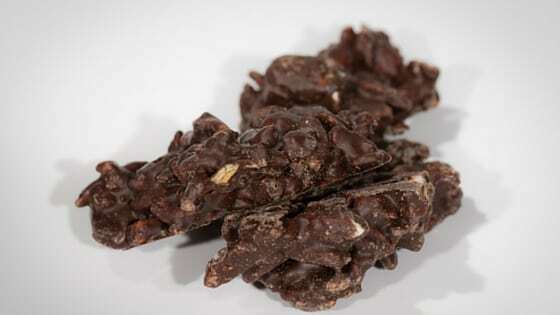 Personal Creation shared 10 easy trail mix recipes for us to try. And, don’t forget, DIY trail mix is also a great snack to take to the office when you are not traveling. 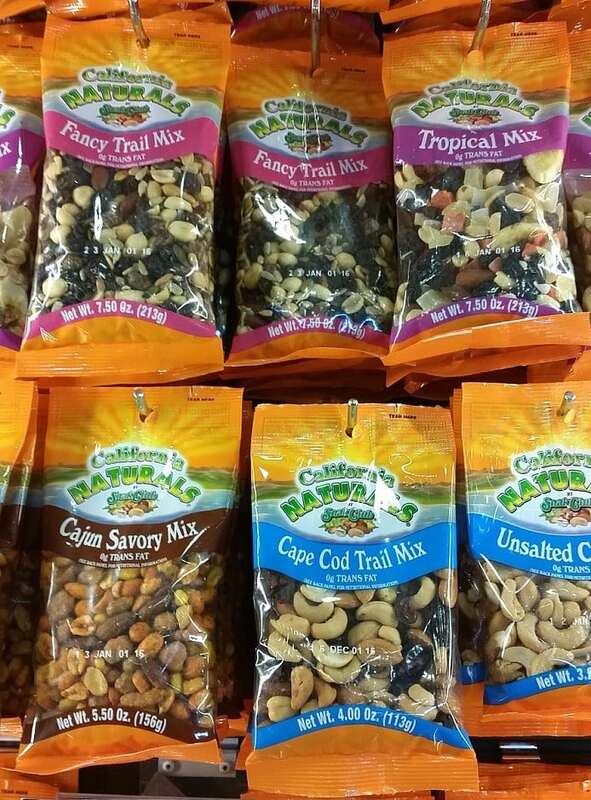 Will you try a DIY trail mix recipes or practice portion control when you purchase a larger bag at the airport?